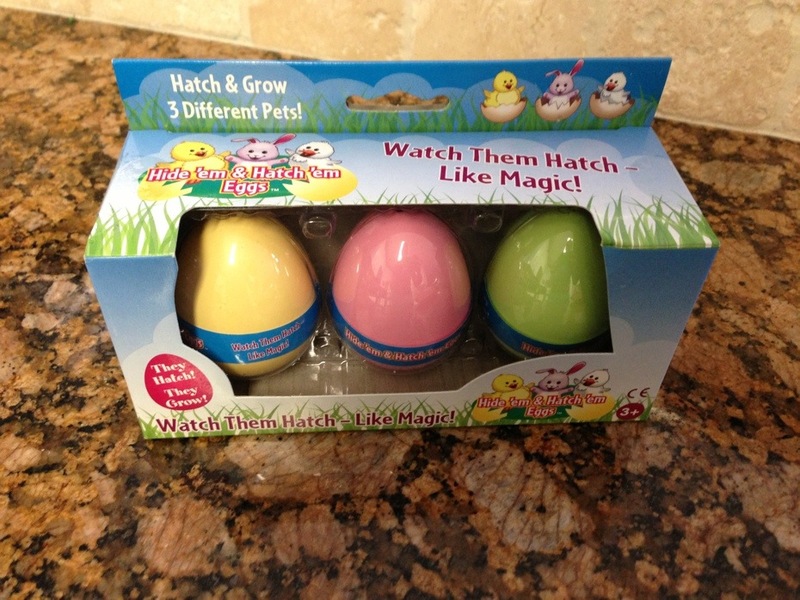 My kids had fun last weekend playing with these Hide ’em and Hatch ’em Eggs ($8.95 on Amazon). Anything they can soak in water and transform is a hit in this house! Fun for the Easter basket, no? 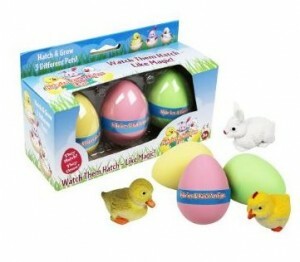 Get Hide ’em and Hatch ’em Eggs for $8.95 on Amazon.